Additionally, Echo POS accepts EMV-enabled credit cards, or “smart cards”. The major card brands recently announced that they will be migrating to EMV technology in the near future due to the added security afforded by these cards. Merchants who don’t accept EMV payments will be non-compliant once these changes go into effect. With Harbortouch Echo POS, you can future-proof your business and stay on the cutting edge of payments technology. Pay-at-the-table gives your customers a better dining experience and provides faster table turns for your business. 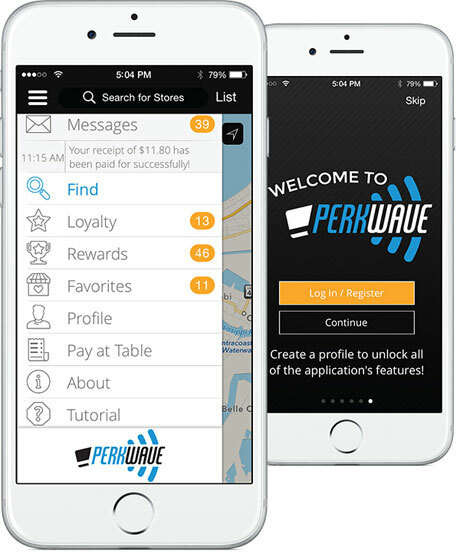 With the convenience of using Apple Pay, Perkwave then rewards your customers for dining at your establishment. Which you can then use to invite them back with a special offer or build points towards greater loyalty and encourage future visits. Watch the video to see how easy it is to use Pay-at-the-table. Enjoy your meal just like you normally would and when you’re ready to leave, request the check from your server. A special QR code is printed on the bottom of your receipt. Simply scan it with the Perkwave app, or enter the 7-digit receipt code manually. Instantly a copy of your check is displayed on your phone. Simply review for accuracy and add a tip for the server. 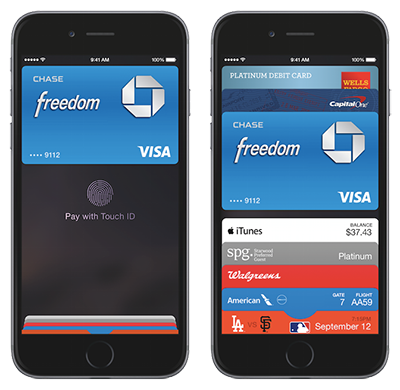 Touch the Buy with Apple Pay button, press your finger to the Touch ID™ sensor and payment is complete! Your check is automatically closed out and your server notified. No need to sign anything and a digital receipt is delivered automatically to your phone. All POS terminals talk to the cloud and work independently. No need for a back office computer or master brain server. Receive text message alerts on performance delivered right to your mobile device. Perkwave is already being used at 10,000 locations nationwide.